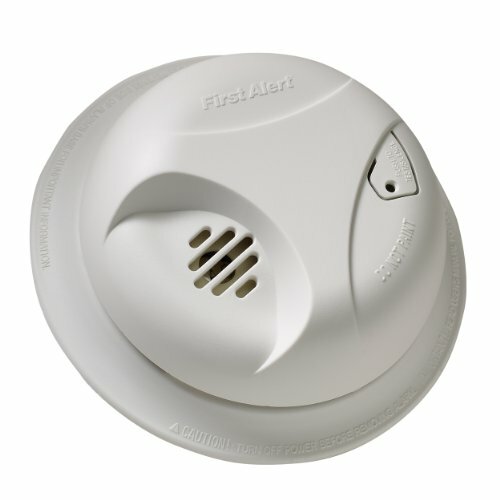 Battery powered smoke alarm with mute feature silences nuisance alarms from cooking smoke or shower steam. Single button also tests alarm functions. Easy access battery drawer: no need to remove alarm from ceiling to change battery. 10-year limited warranty. Meets UL standards.